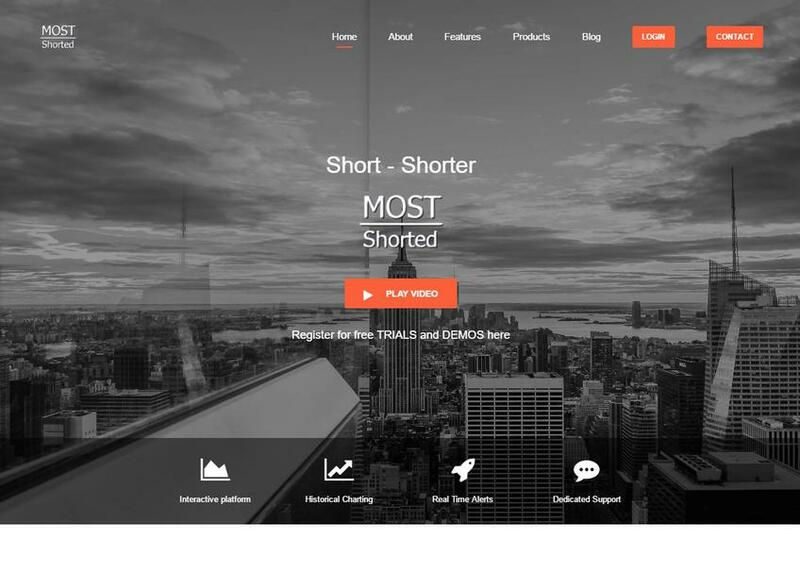 MostShorted aims to provide all necessary information regarding short positions in equity markets. Our platform improves your efficiency by collecting and aggregating everything about shorts. We provide you with live data and send out real time alerts on changes in significant shorts in the EU equity markets. Further, we update you with market intelligence in the activist short sector on current and historic activist campaigns and their performances.